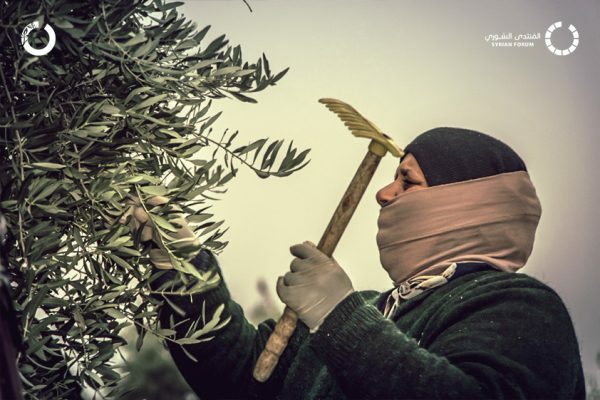 What do olive trees mean to the people of Idlib? They are not just a source of food, they are a source of pride and a reason for staying. 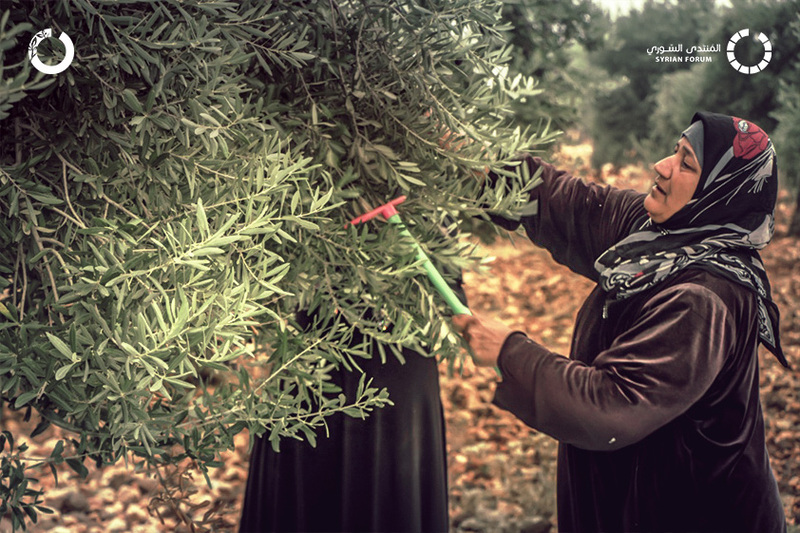 Learn more about how IhsanRD supports olive farmers and the livelihoods of working women. 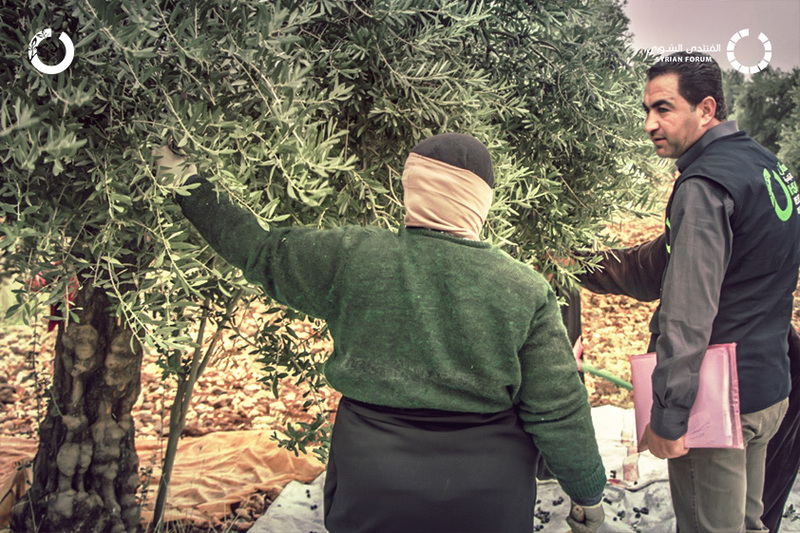 The project aims to empower mid-size olive farmers through supporting the value chain of olives trees in northern Syria – Idleb province (Kafar Nobol and Hass) communities, where 600 olive farmers will be supported, each farmer will receive inputs and services such as empty olive oil tin-tank, linoleum sheets pruning scissor and saw, balanced fertilizer. In addition to that, olive harvesting service will be provided by securing 640 women daily workers for harvesting olive trees within Cash For Work program at IhsanRD. The workers were selected from women who are residents or displaced women in this area who have no income and can work. Weakness criteria were considered in the selection of working women who are head of their families or have special needs case within the family. 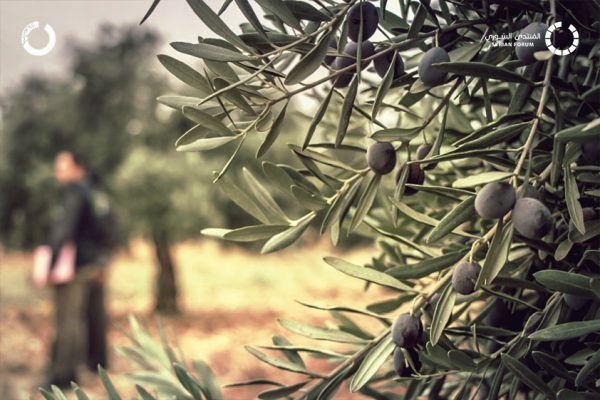 Also providing autumn tillage, and olive oil analysis service for each farmer with the provision of marketing labels. 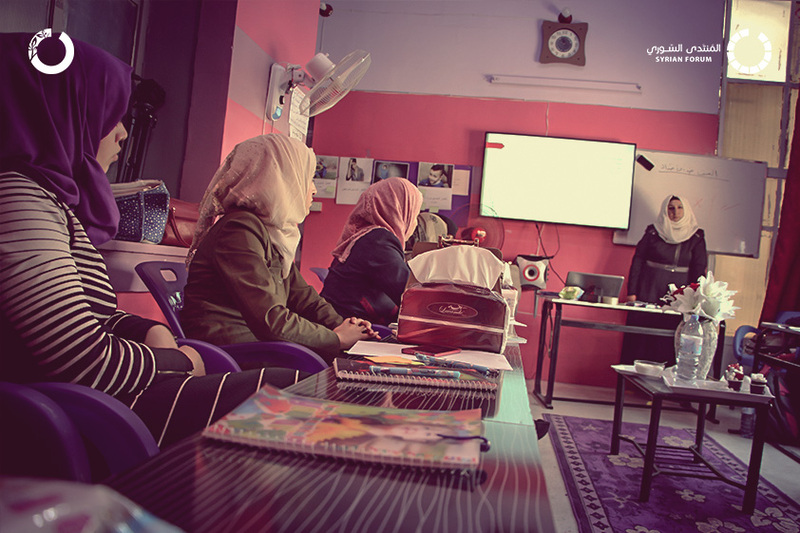 Training sessions will be held for 10% of the beneficiaries both theoretical training and in the field in order to raise the level of knowledge and develop the practice of the trainees.